EnergyPLAN simulates the operation of national energy systems on an hourly basis, including the electricity, heating, cooling, industry, and transport sectors. 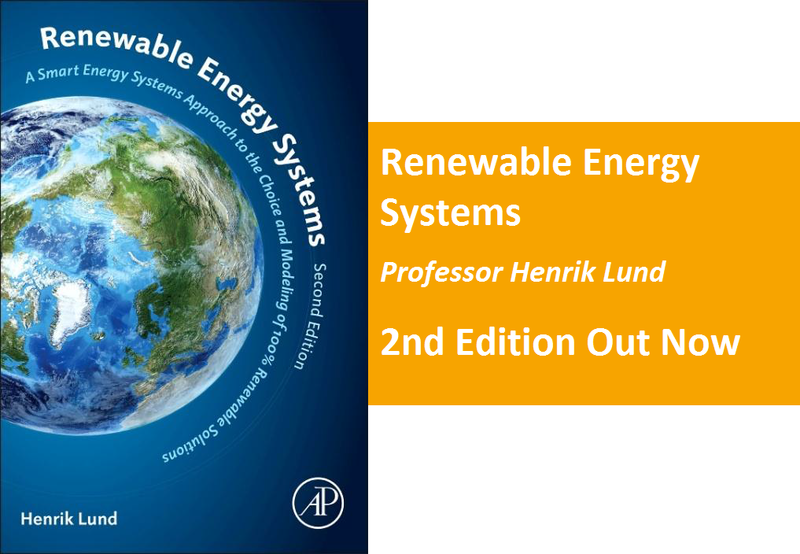 It is developed and maintained by the Sustainable Energy Planning Research Group at Aalborg University, Denmark. The model is used by many researchers, consultancies, and policymakers worldwide. This is possible due to the key focus on sharing the model during its development. For example, the model has a user-friendly interface, it is disseminated as a freeware, there is a variety of training available including our forum, and existing models are already available for many countries. 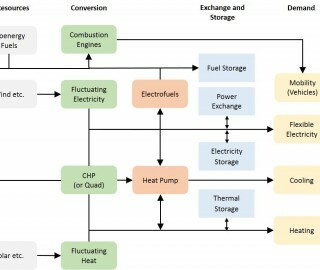 The EnergyPLAN model has been used in hundreds of scientific publications and reports, which are presented in the case studies section. Please inform us about any publications or reports that you create based on the EnergyPLAN model, so we can add it to this list. October 2017: Deltares is hosting an interactive course on EnergyPLAN on 23th and 24th of October. Nov 2016: EnegyPLAN featured in European Commission SETIS Magazine. Oct 2016: Version 12.5 of EnegyPLAN is available for Download. Read about the features here. August 2016: Our video on Smart Energy Systems has now more than 100.000 viewers!